Join the craze for the Pokemon Go game by dressing up in one of the many colorful and eye-catching Pokemon adult costumes this Halloween. 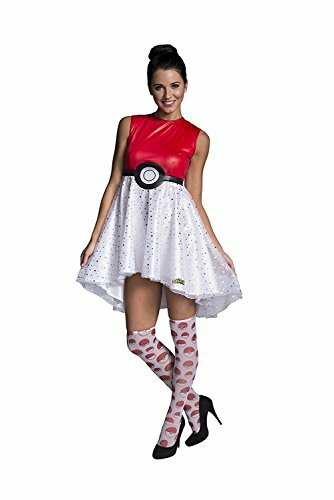 Shop online to find the most varied and complete collection of adult costumes available for the Pokemon theme. 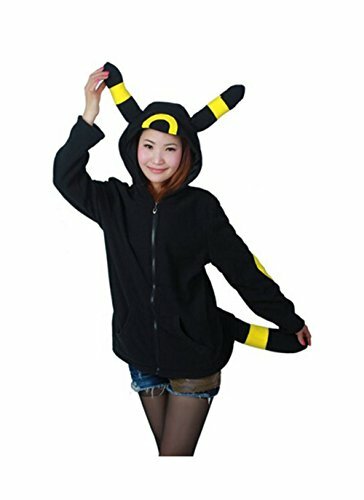 The loveable Pikachu costume for adults is one of the most popular and it’s easy to understand why. 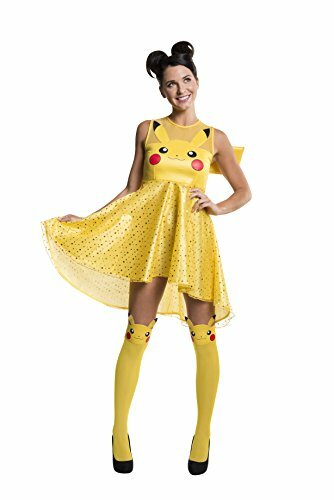 The women’s version of Pikachu is a bright yellow color, accented with lightning bolts and complete with a short-sleeved dress (with sleevelets) and attached tail. 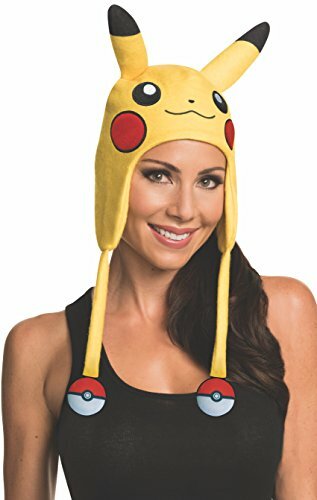 The women’s package for Pikachu also often comes with an adorable headpiece that sports Pikachu’s face and ears. The length of the tutu-style skirt is approximately mid-thigh and there are even shoe covers in matching bright yellow to complete the look. 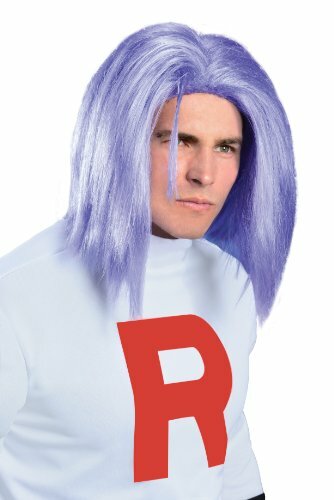 Men, look no further for your Halloween Pokemon character than the Team Rocket James costume. This super-villain Pokemon character comes alive when you don the costume of James from Team Rocket and you may feel like wreaking havoc on the world. 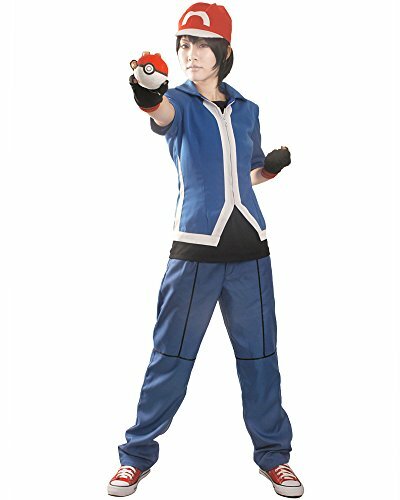 The Team Rocket James costume is made with elastic-waist pants and a shirt that fastens at the back with Velcro for easy fit. Boot tops are made of foam and come with elastic foot bands. Black gloves, extending to the elbow, complete the costume. Women – don’t feel left out. 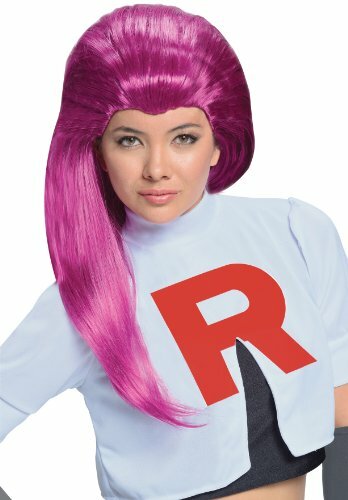 You can join the Team Rocket fun by choosing the Adult Jessie from Team Rocket costume. Steal Halloween night in this mini-skirt, light blue top and boot tops that will make you the envy of all the other lady Pokemon fans who venture out that night. Enjoy a Pokemon costume you can wear later for pajamas by choosing the Pokemon Charmander Kigurumi Unisex Adult Animal Onesie Costume Pajamas. It will keep you warm while trick-or-treating and cozy while just lounging at home. The unisex Charmander costume is coral with a beige colored belly, fire-forked tail and hoodie. You’ll even get the claw-like footies to complete the look. Charmander is known as the Fire Damage Pokemon and he’s had enough battle experience to cause some real havoc. You’ll find a wide array of Pokemon costumes for adults online and within your budget. Some sites even offer free shipping, so you can order costumes for the entire family with no extra fees. Choose your Pokemon costume before popular sizes run out. 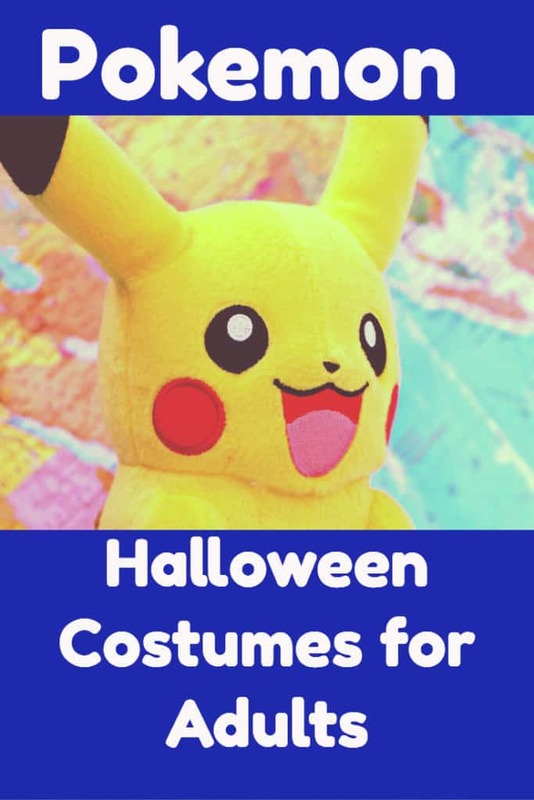 Pokemon is sure to be the must-have costume for the season, especially with Pokemon Go being all the rage right now – so have fun with the trend by dressing up like your favorite Pokemon character.